Maria - Urban Nutrition Inc.
Do you find yourself often trying to think of quick and easy lunches for yourself and your family? Well, last week I worked with Erin from well.ca on an article about nutrition trends for 2016. 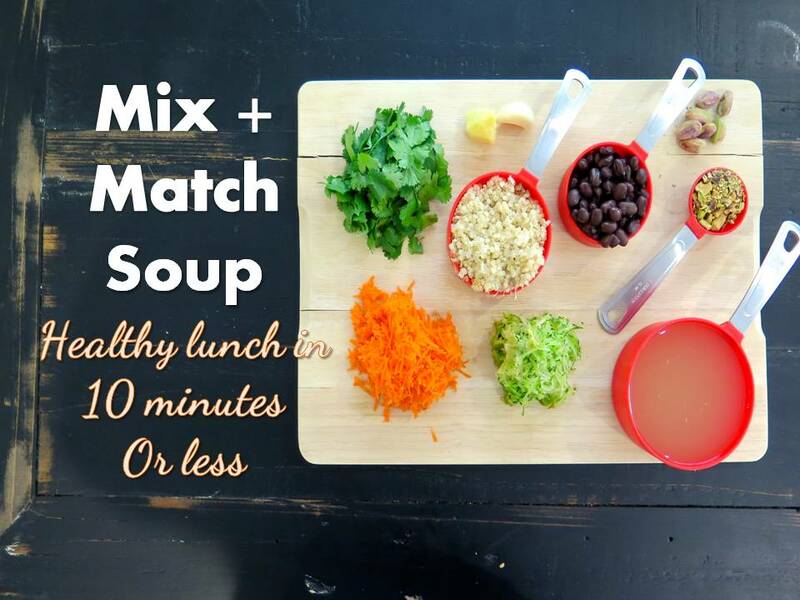 One of the ideas we talked about were easy lunch ideas, and specifically – mix and match soup. 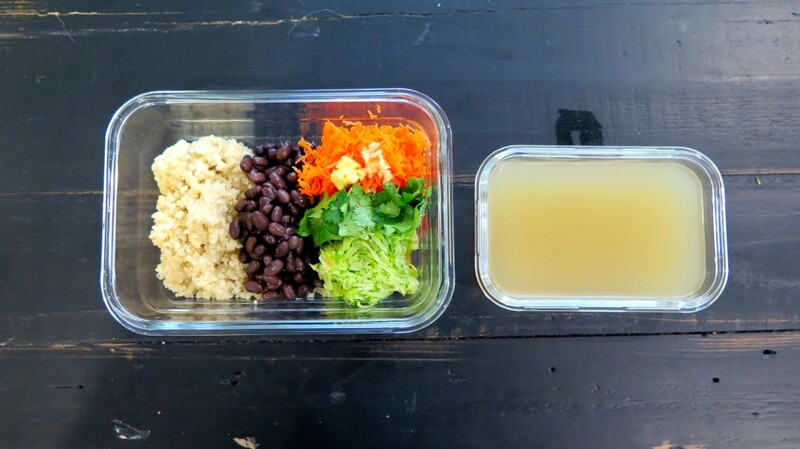 I love this idea because this is a regular lunch I have, particularly when I’m at the office. There is a restaurant a couple of blocks form my work that has a lemongrass soup, and you can pick and choose the veggies and protein you would like to add. So for example you can add beans or lentils or chicken if you like. Then you get to choose the vegetables. They’re all fresh and added to the soup, and voila! A healthy custom made lunch that you’ll love. So I thought, why not make this myself, and share it in a blog post! It’s simple and healthy and delicious, and is quick and easy to prepare. Kefir is a fermented milk product, that’s made by taking milk – cow, goat or sheep, and combining it with beneficial bacteria. Similar to yogurt, it has a slightly sour taste, however it has more beneficial bacteria, which is important for a healthy gut. 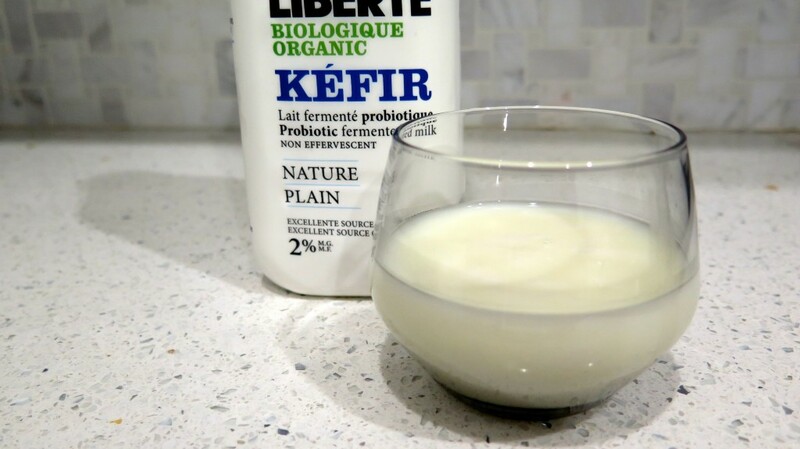 Kefir is a fermented milk product? What does that mean? Fermentation starts the process of breaking down food. When we eat fermented foods, we get healthy bacteria, called probiotics. Can kefir improve or enhance your health? 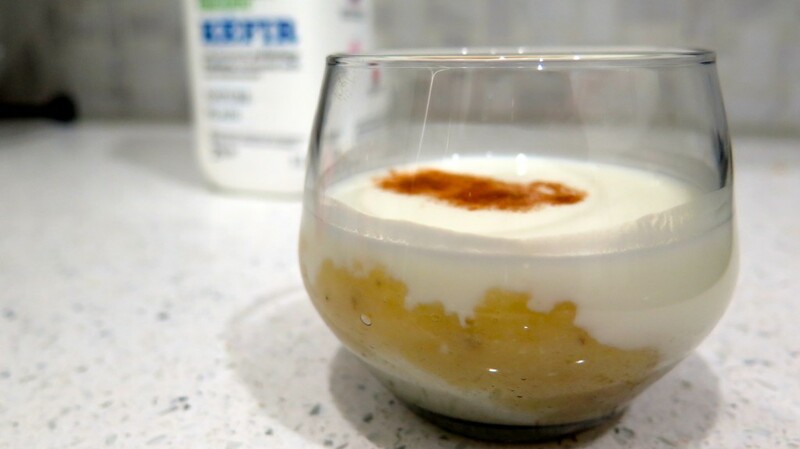 One of Kefir’s best attributes is its impact on digestive health. For example, if you are lactose intolerant like I am, because much of the lactose has been broken down, it’s easier to digest, which means you won’t end up feeling bloated, and gassy…or at least not as much compared to if you were to drink milk. Also, because the beneficial bacteria in kefir help maintain a healthy balance in our gut, it can help improve symptoms of irritable bowel syndrome, diarrhea and constipation. 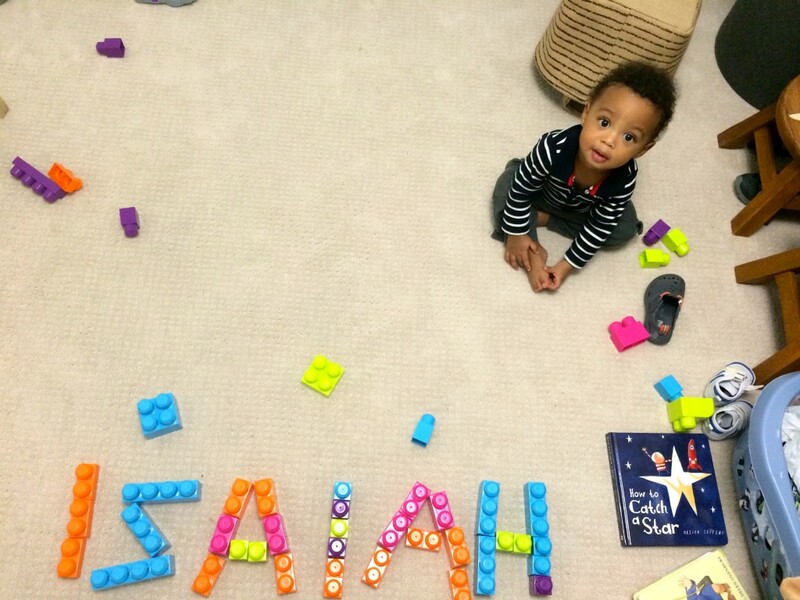 My little guy, Isaiah, has taken me away from everything that was part of my normal routine for the last 11 months. He has given me a new perspective on life, and on what really matters. He is such a gift, I feel truly blessed and I can`t imagine my life without him in it. Having said that, I have missed being in touch with you. 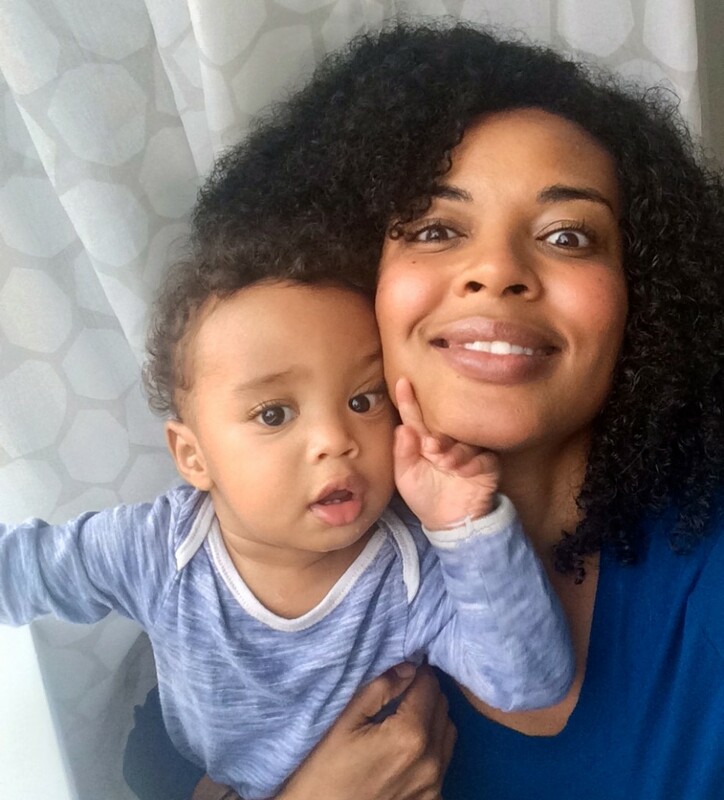 Sharing nutrition tips and helping you decipher some of the nutrition information that is on the internet was why I started writing this blog in the first place. I’m looking forward to re-connecting with you! It was a great way to connect people who loved the show, and it helped me understand what mattered most to them. 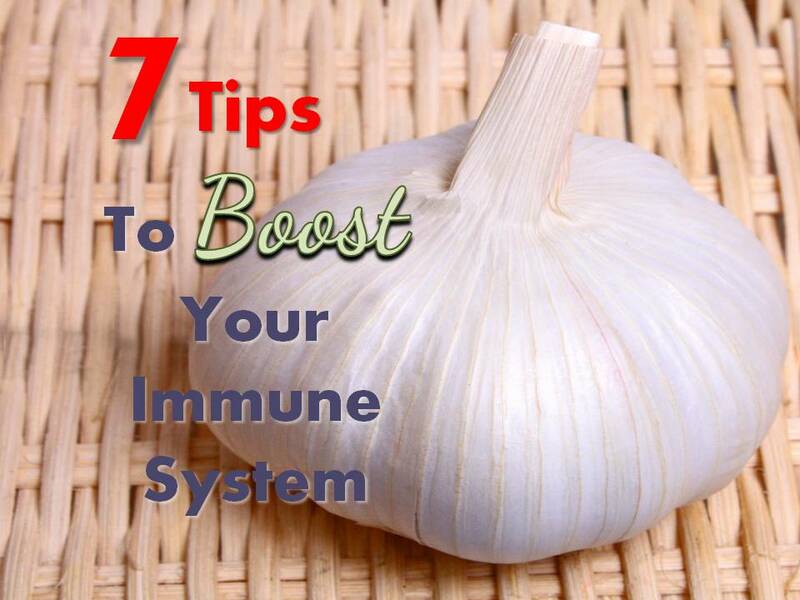 Our immune system’s role is to keep us strong, fight disease and prevent us from getting sick. The catch however is most of us don’t think about our immune system until we catch a cold or get sick and by that time it’s too late…or is it? This is when your body rejuvenates, and less than 8 hours of sleep reduces your resistance to contagious illnesses. Make sure to get enough rest in order to give your immune system a boost. Stress affects our immune system. Short term stress revs up our immune system but chronic stress breaks down the immune system. Think about the stress in your life. Is it short term or is it chronic? 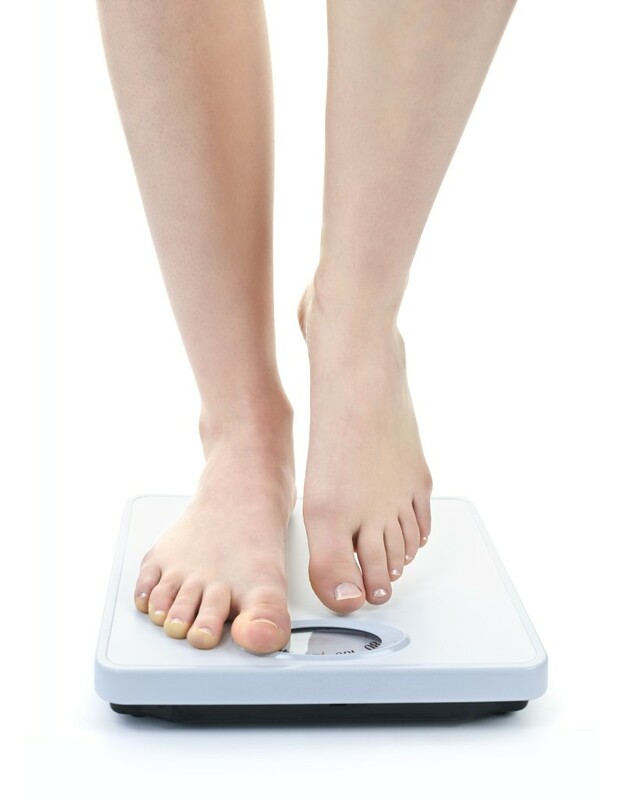 Losing weight and then regaining the weight may actually lower your resistance to germs. The more fluctuations you have in your weight, the less active your “infection fighters” become. If you are planning on starting a weight loss regimen, aim for slow, steady weight loss to reduce the chance of regaining the weight. Have you ever thought about using a sweetener, and wondered if it was safe? This is a common question and I actually filmed a segment with Lynda Steele of Steele On Your Side with CTV news to talk about sweeteners. 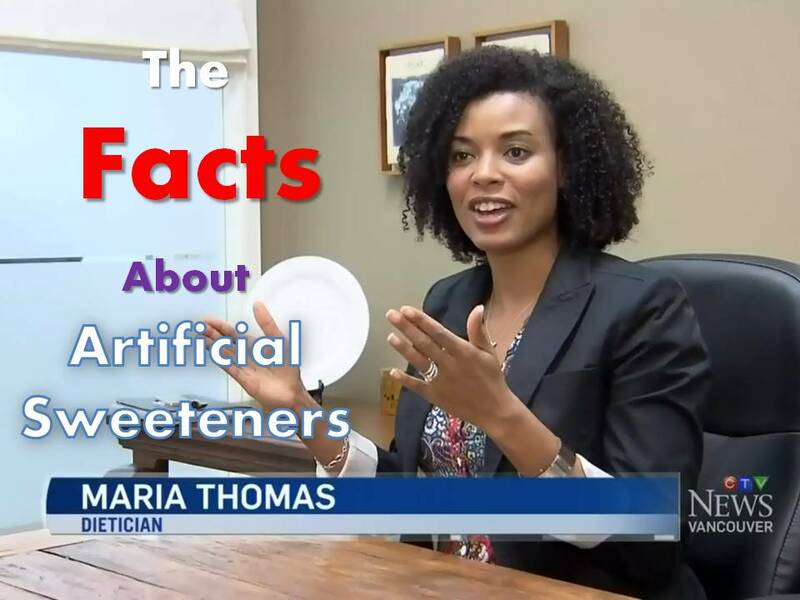 When you watch the segment, you’ll notice I talk a lot about Health Canada’s guidelines, and that there has been a significant number of studies demonstrating the safety of sweeteners. Aspartame for example has been used for over 25 years and is approved by all major food authorities around the world as safe. Does this mean I’m recommending you use sweeteners? Just because something is considered safe and approved for use in Canada, doesn’t mean it is healthy. Artificial sweeteners are just an alternative. Just like I said in a previous blog post –Sugar, Are You Eating Too Much? – where I talked about sugar (which is also a sweetener, it just doesn’t fall into the “artificial sweetener” category), in the big picture your best bet at being your healthiest is to focus on building your eating habits around wholesome, real food and to limit all types of additives.